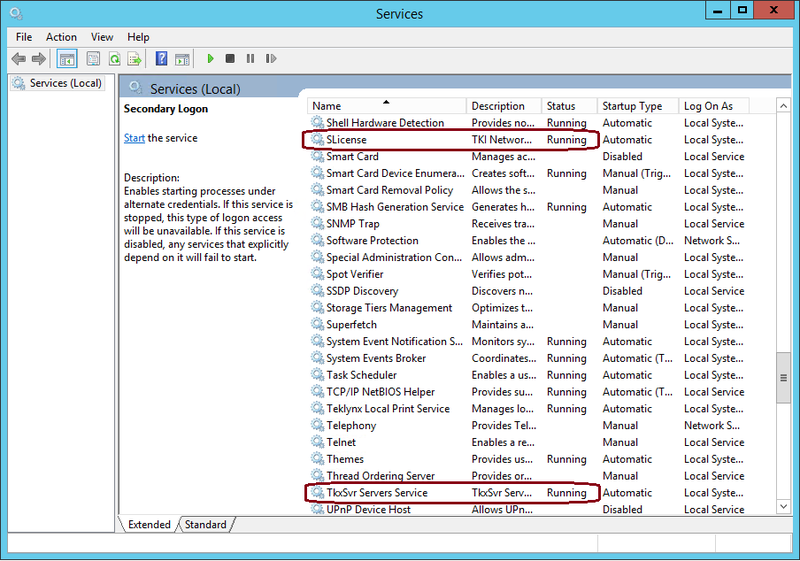 This Error Message Article explains the SENTINEL error message “Print Manager Can Not Find License” and details how to fix the underlying problem that caused it to appear. The license for the software is either expired or disabled. 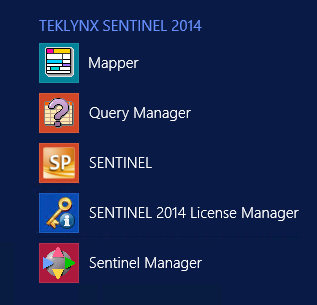 Verify that the software license is valid by using Sentinel License Manager. Confirm that the SLicense and TkxSvr Server Service services are running. If they are not, start them manually. If they cannot be started, check to make sure that there are sufficient space on drive C: on the server. If the solution above did not resolve the issue, please contact us for assistant.